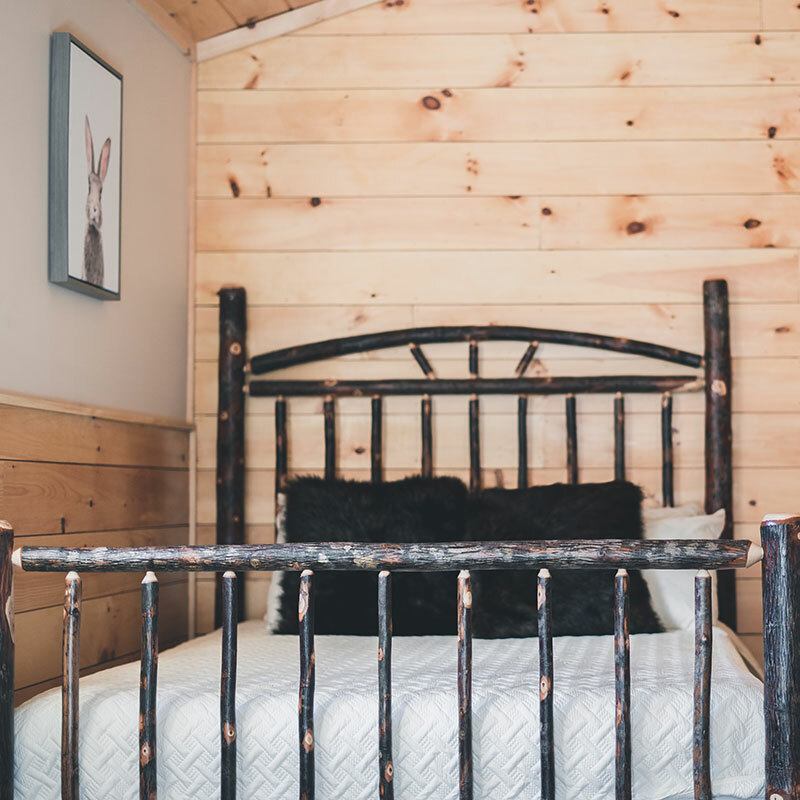 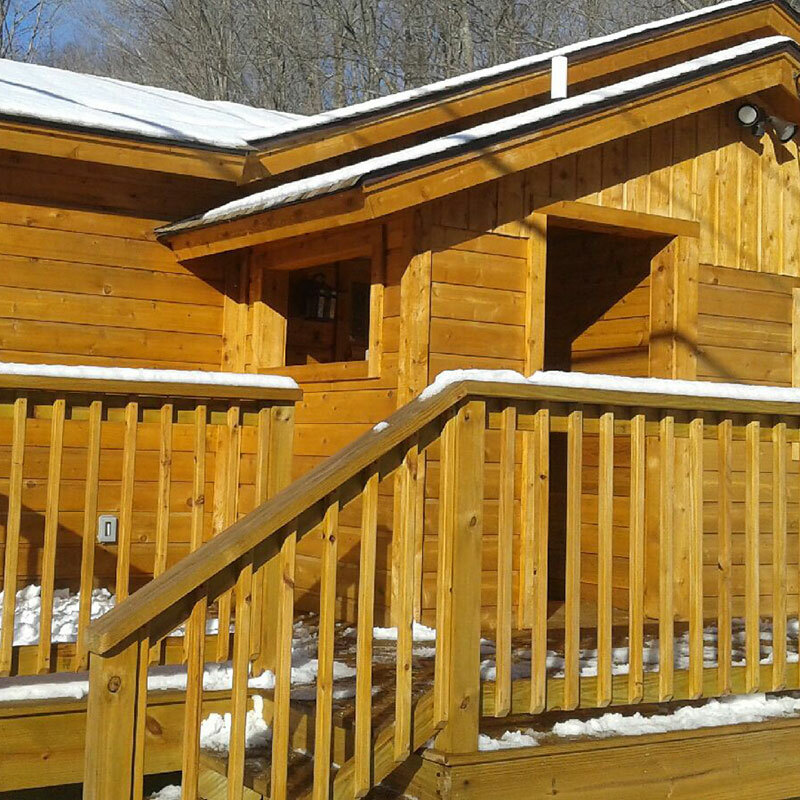 If you are in search of the perfect base for your vacation in the Hunter Mountains, look no further than Your Own Cabin. 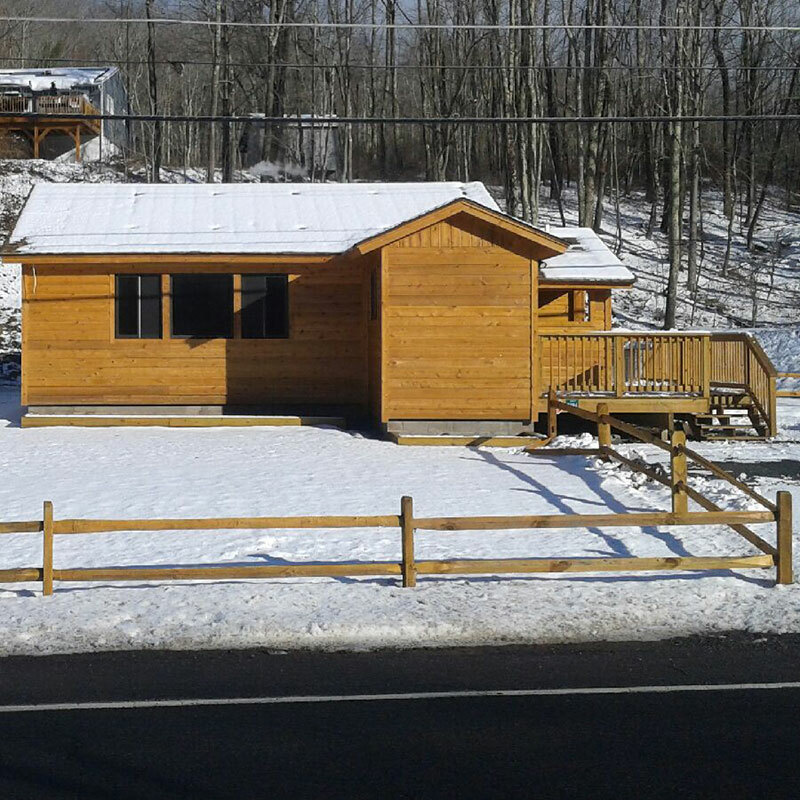 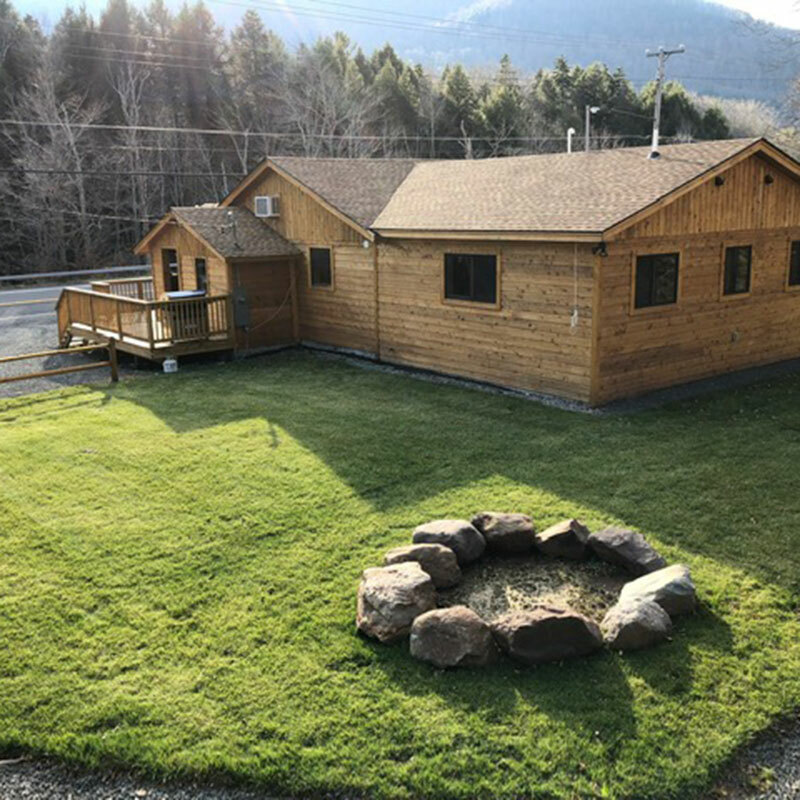 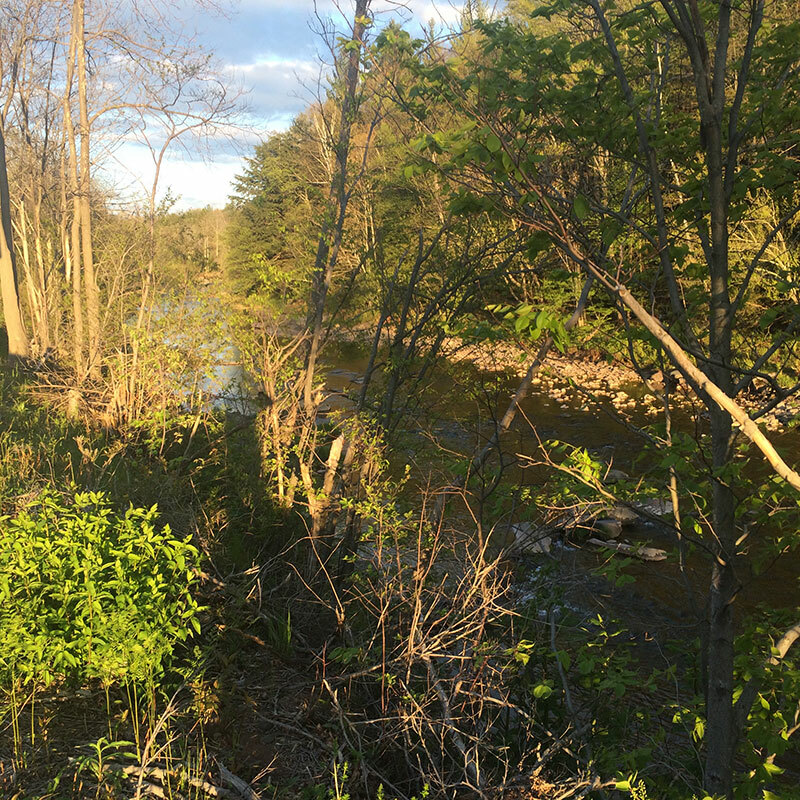 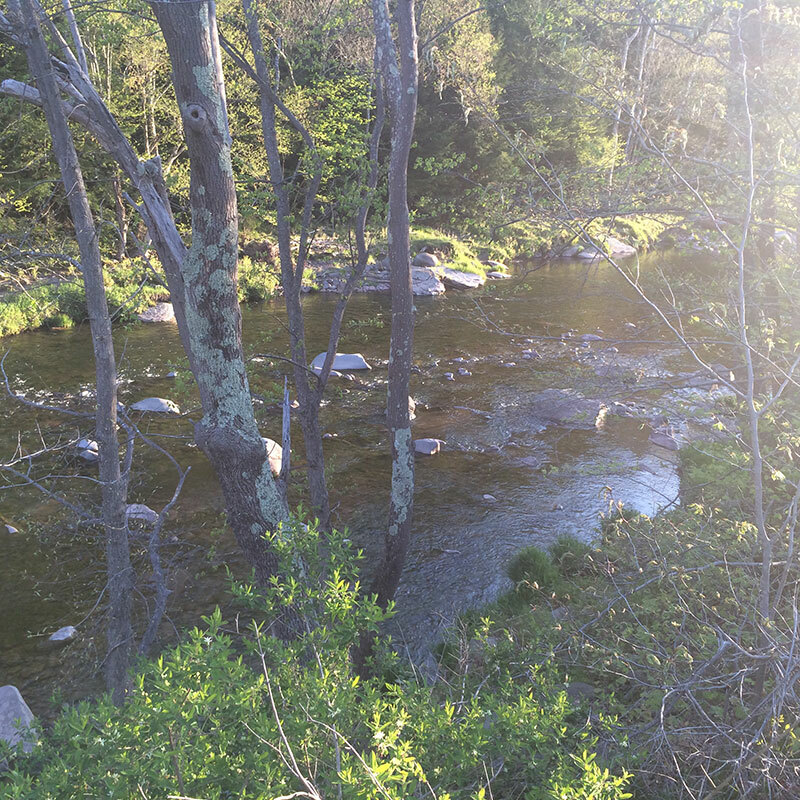 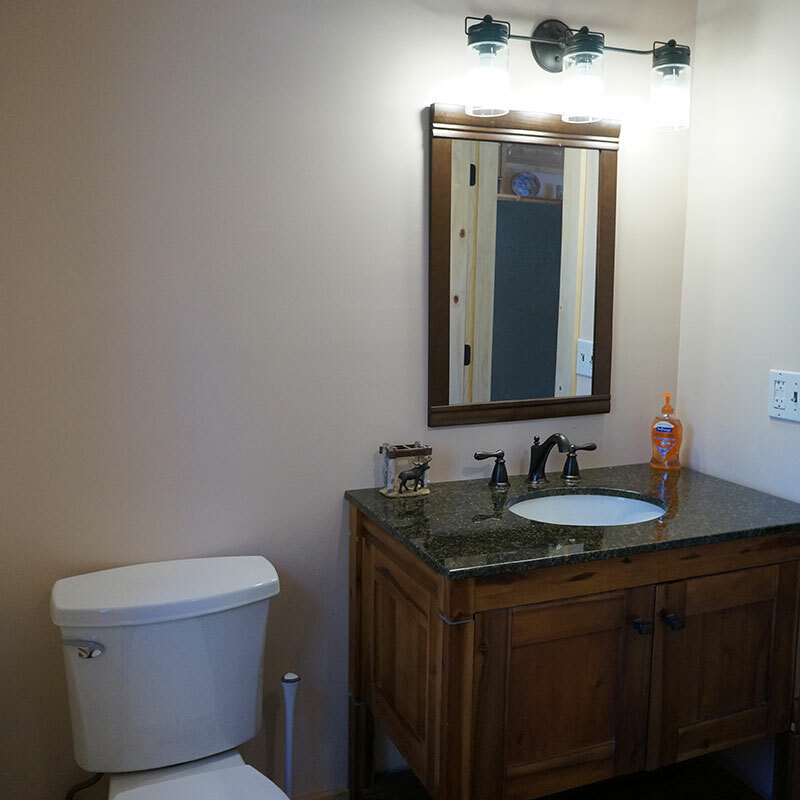 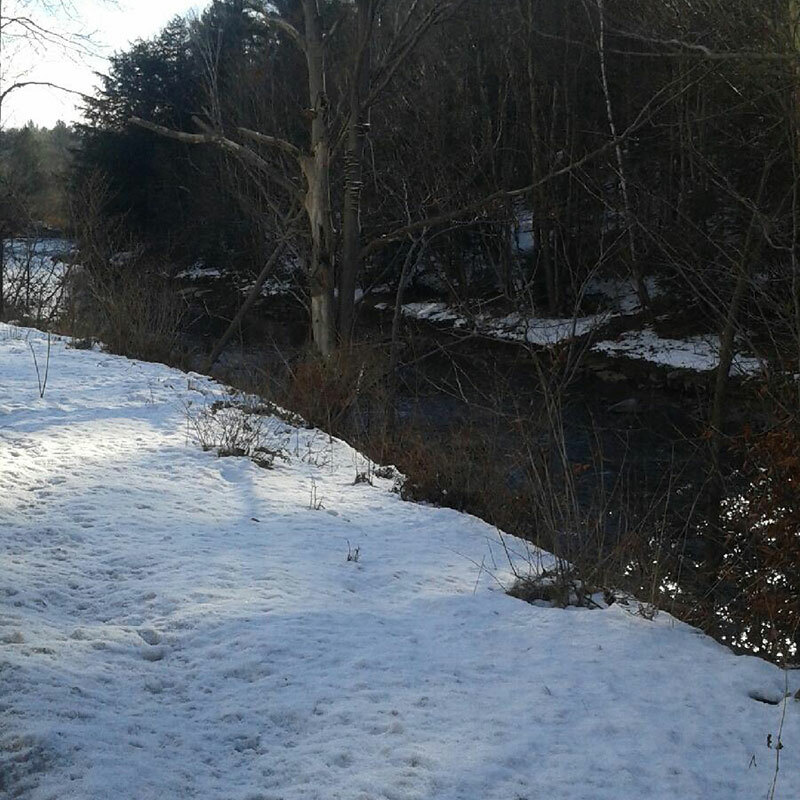 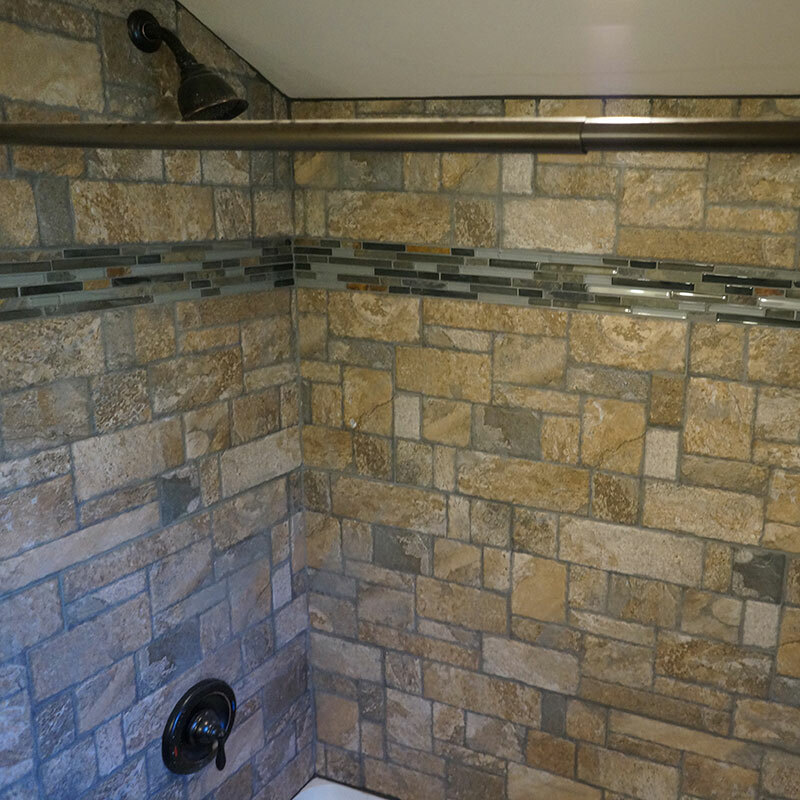 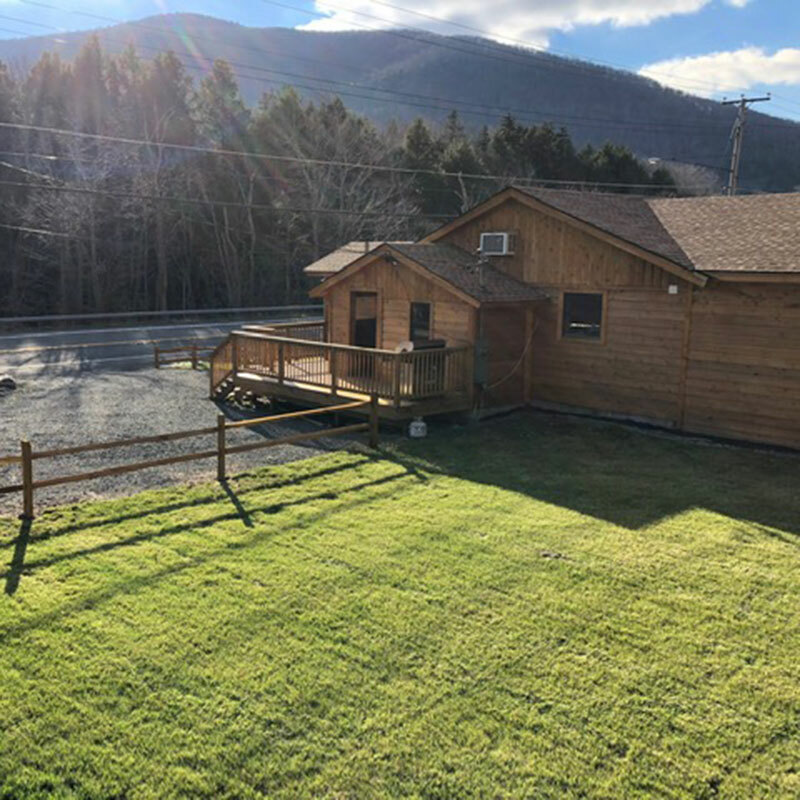 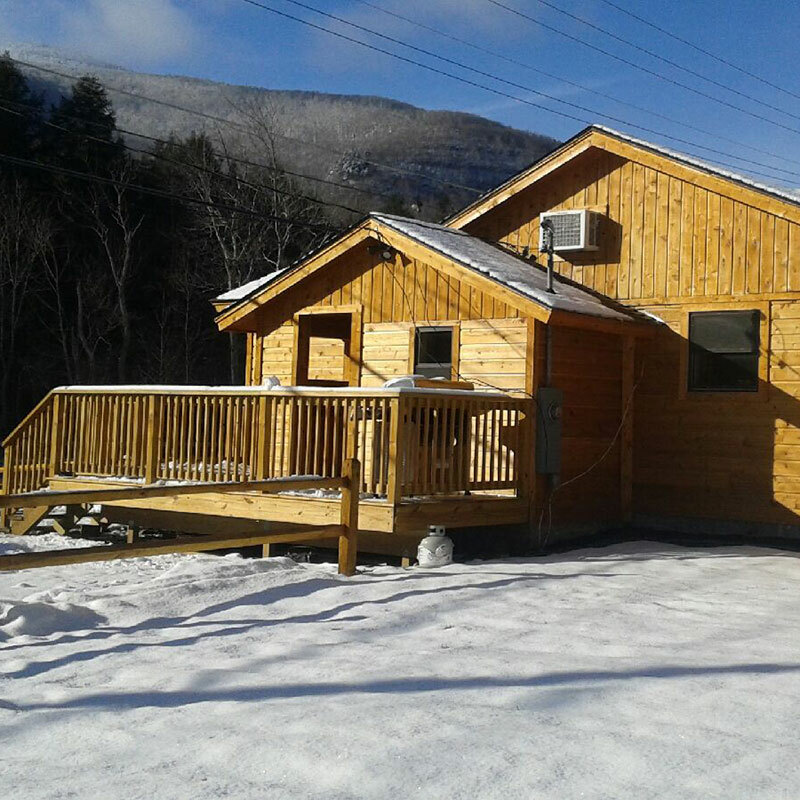 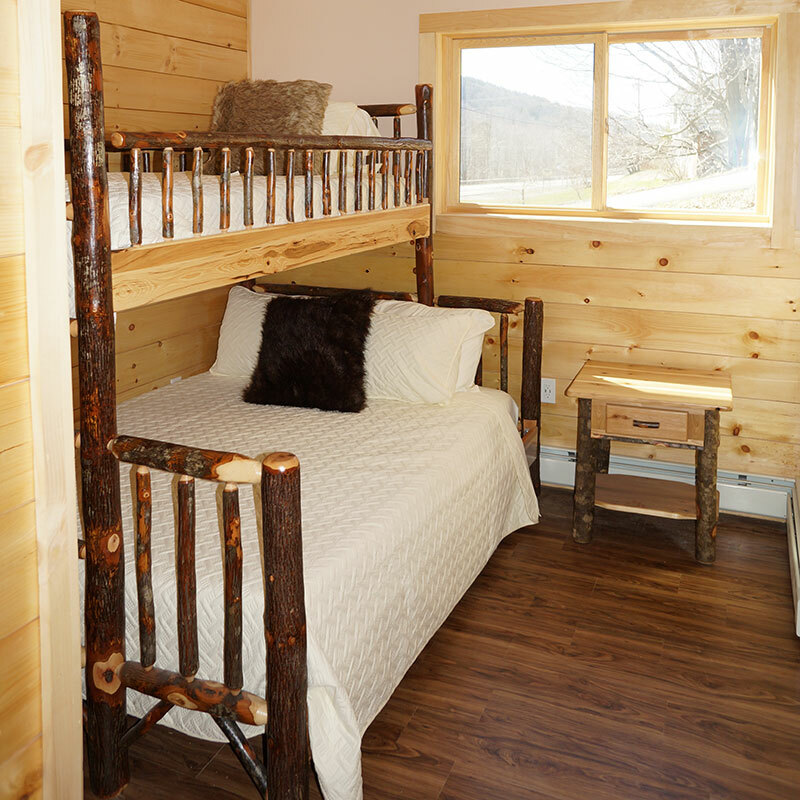 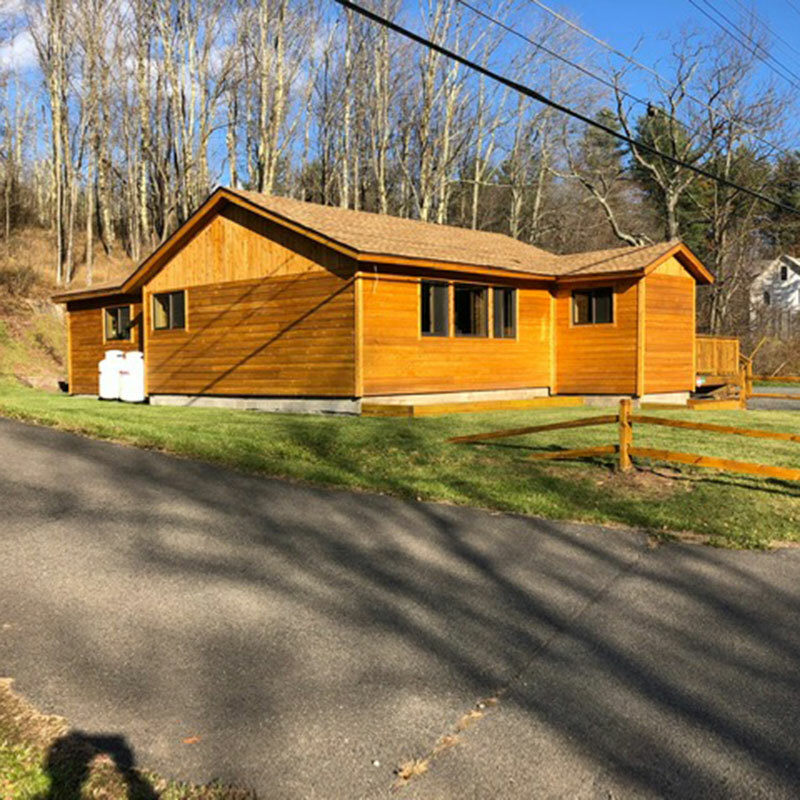 Located a mere 1,500 feet from the new entrance at Hunter Mountain, and only steps from Schoharie Creek, this home away from home is perfect to provide your group easy access to best that Hunter Mountain has to offer. 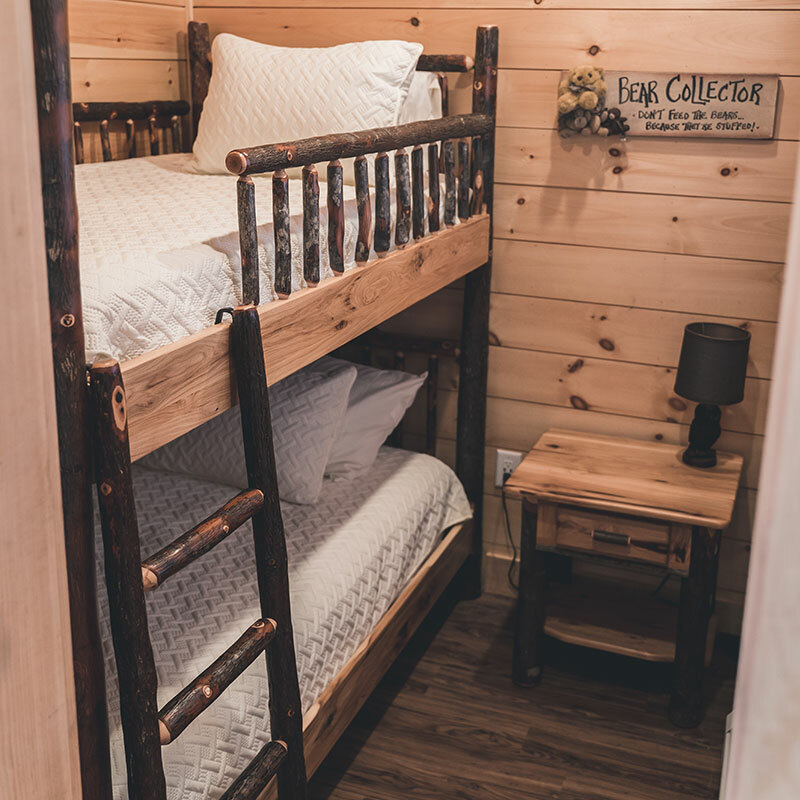 Originally Built in 1975, Your Own Cabin Was Expanded & Renovated in 2018. 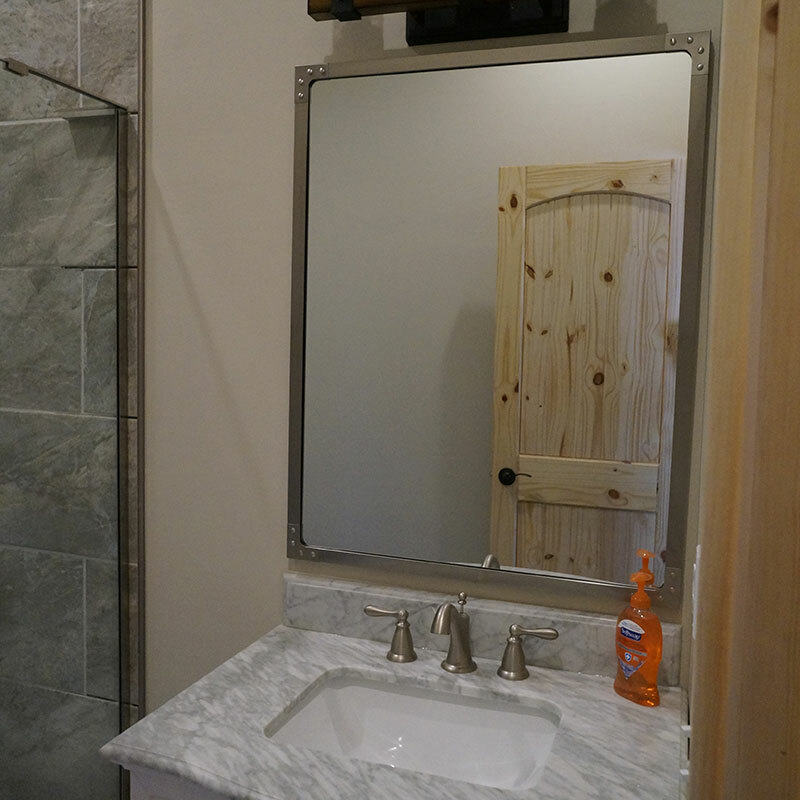 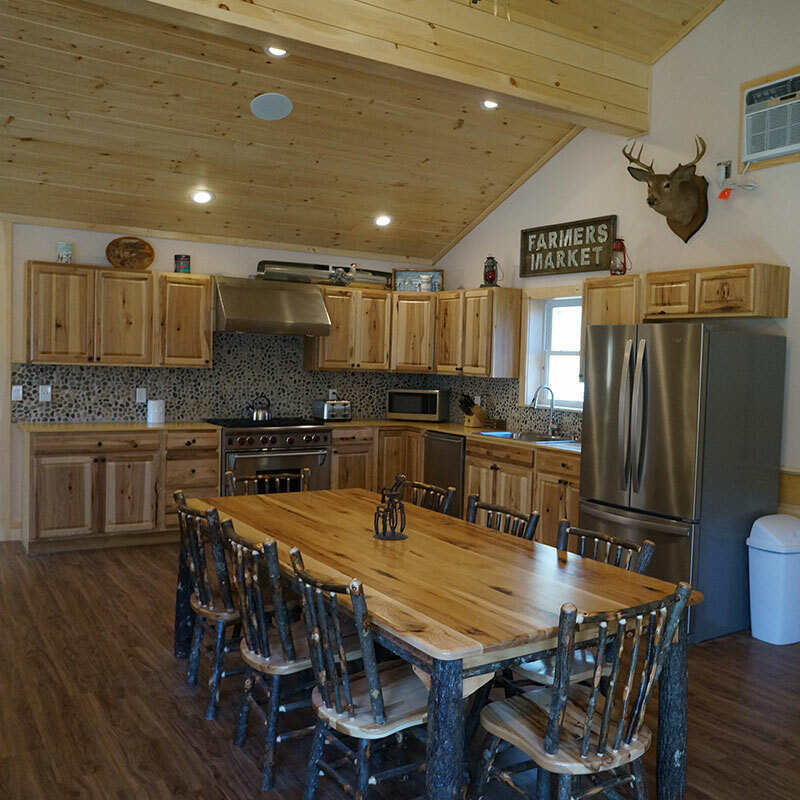 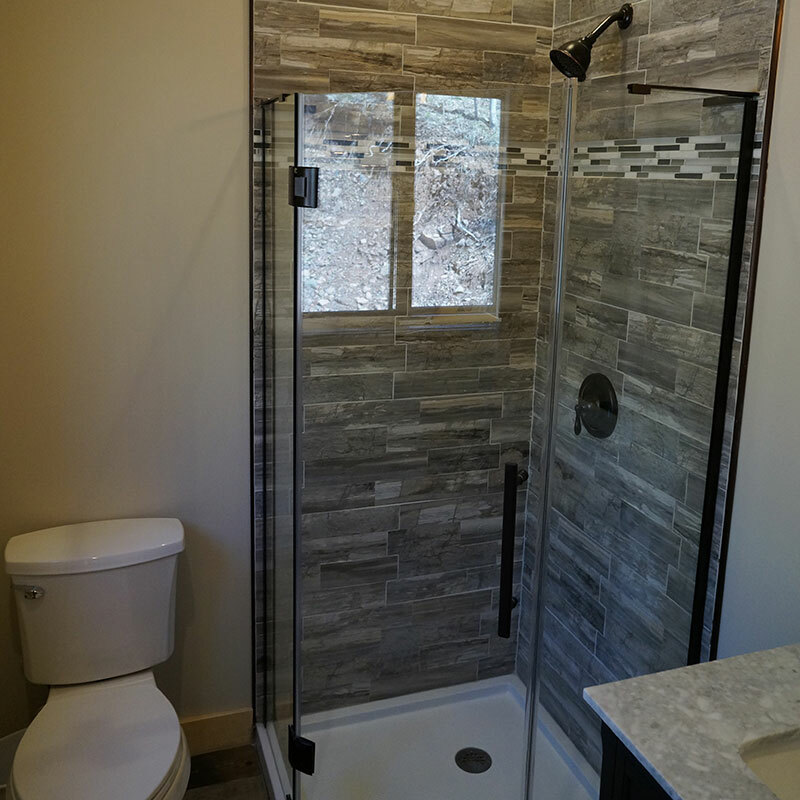 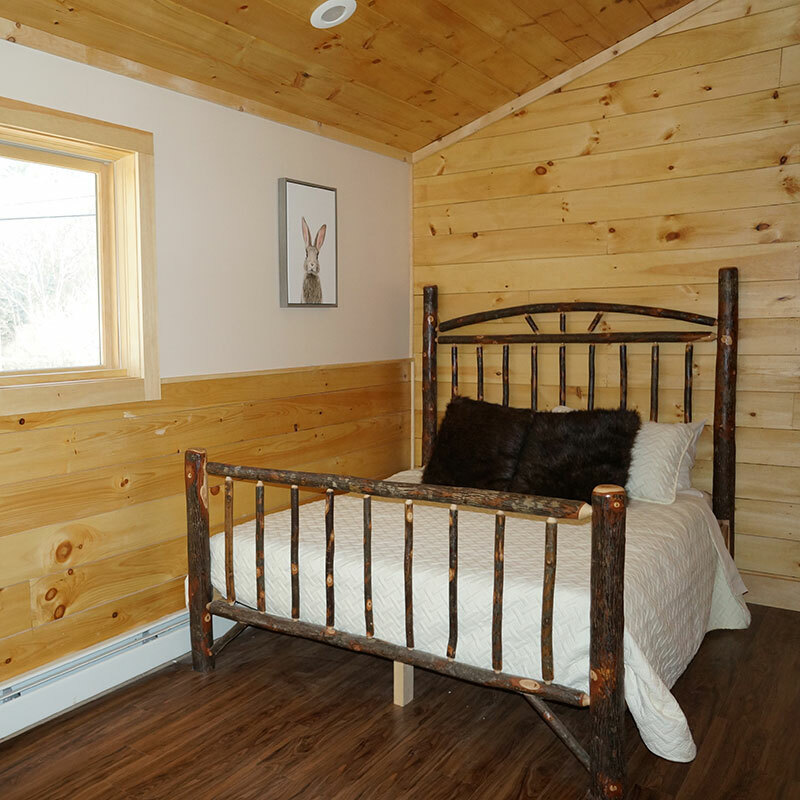 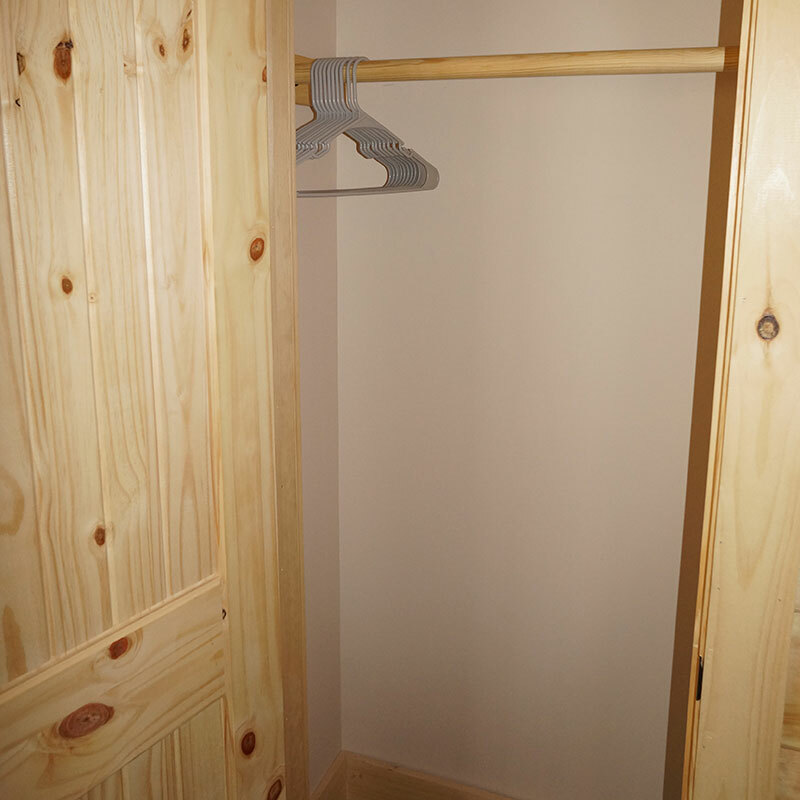 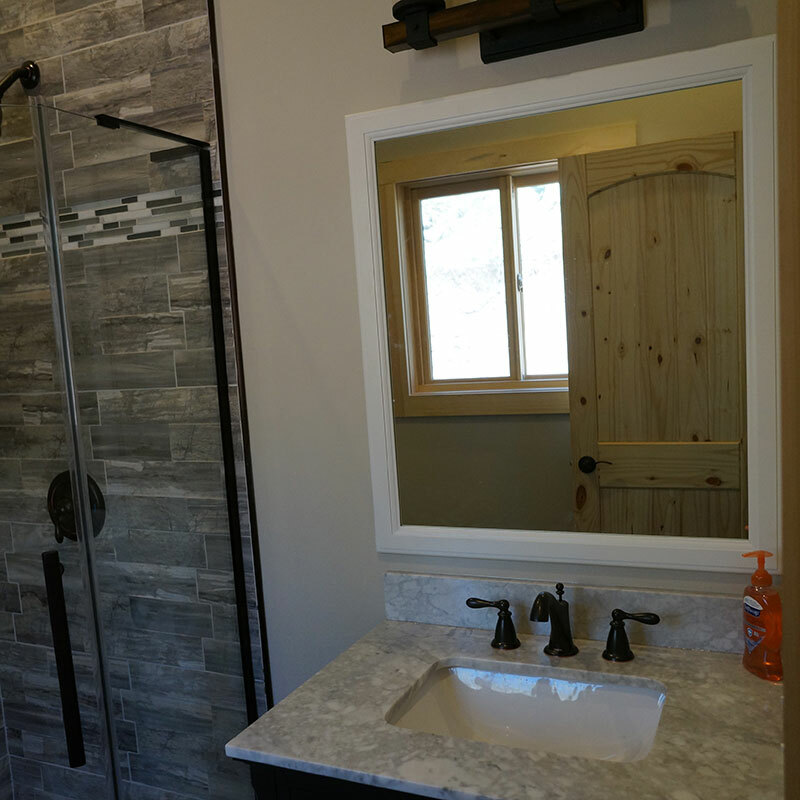 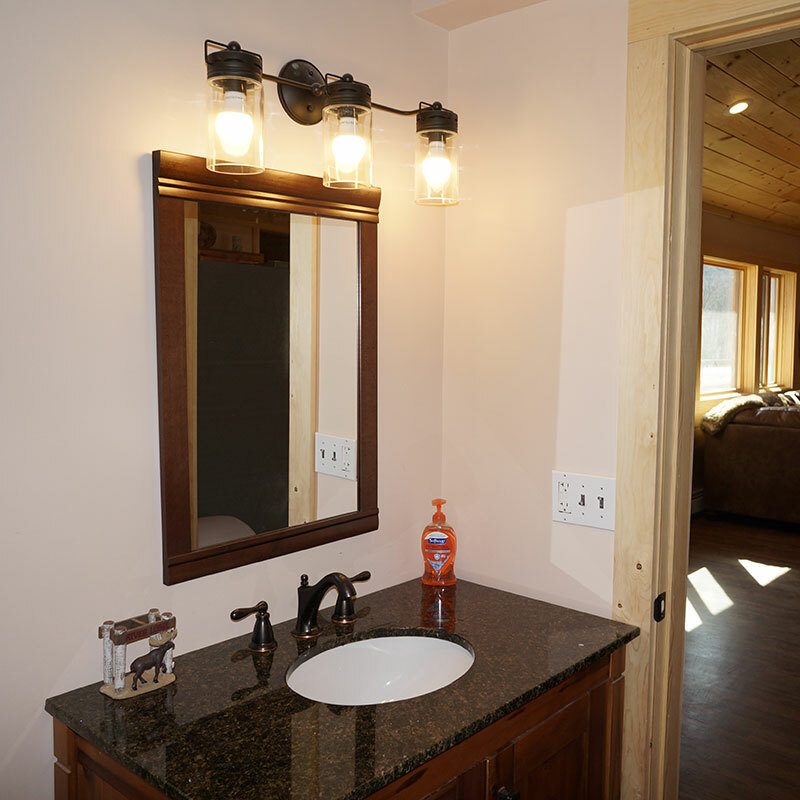 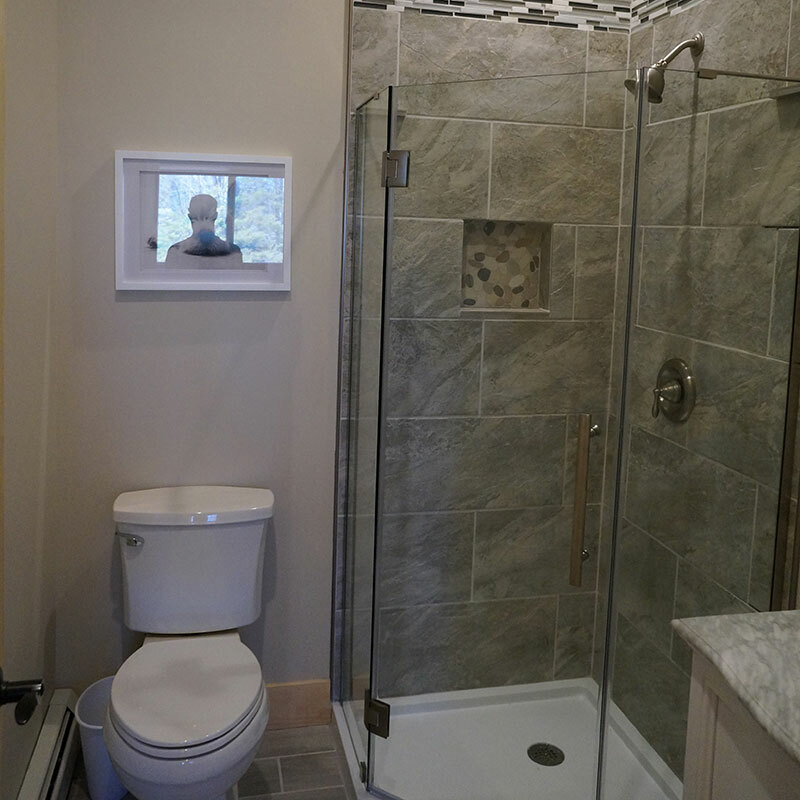 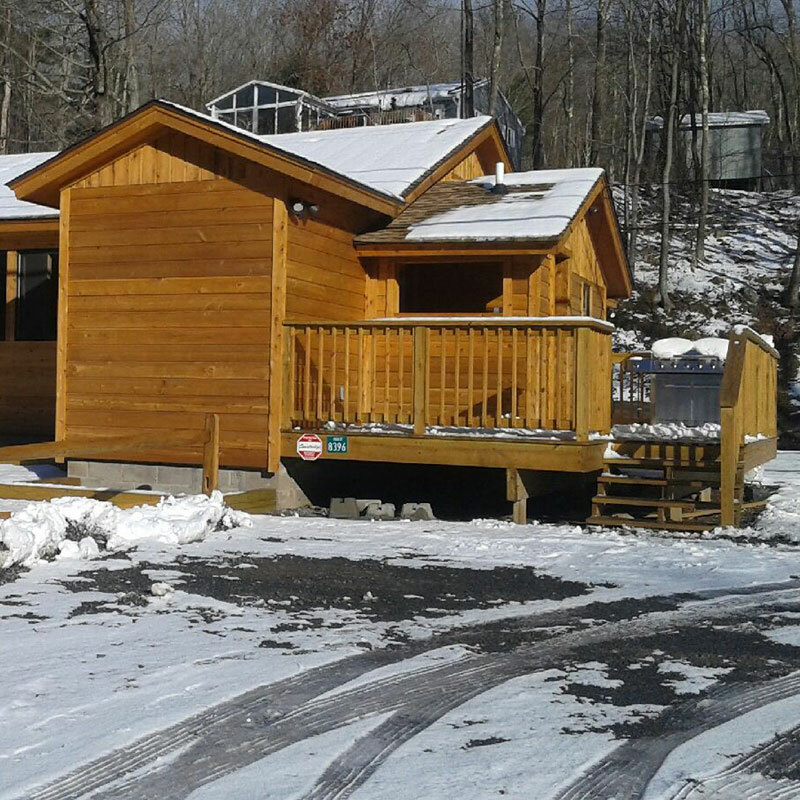 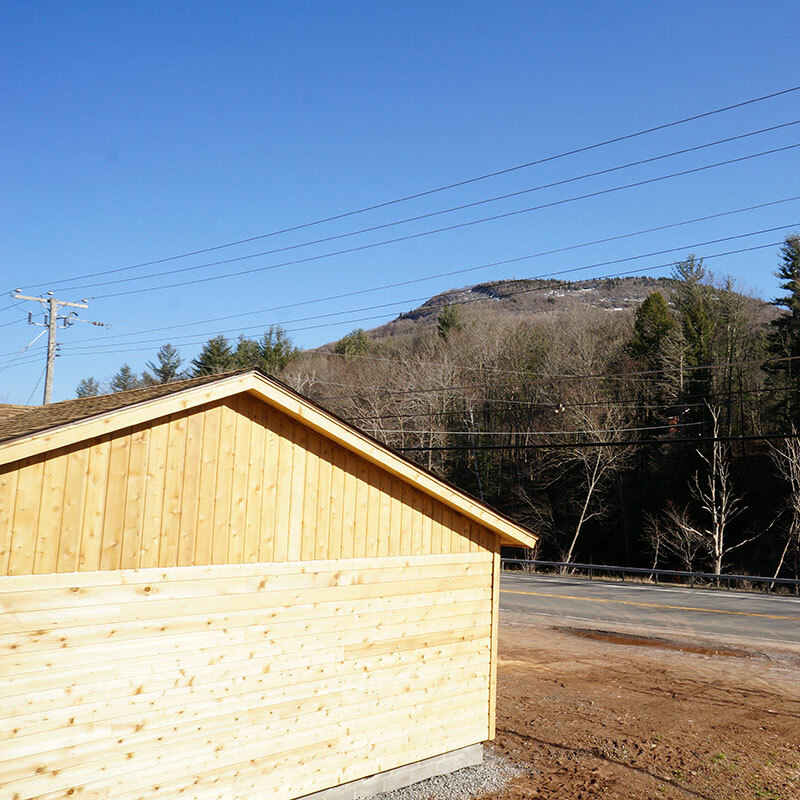 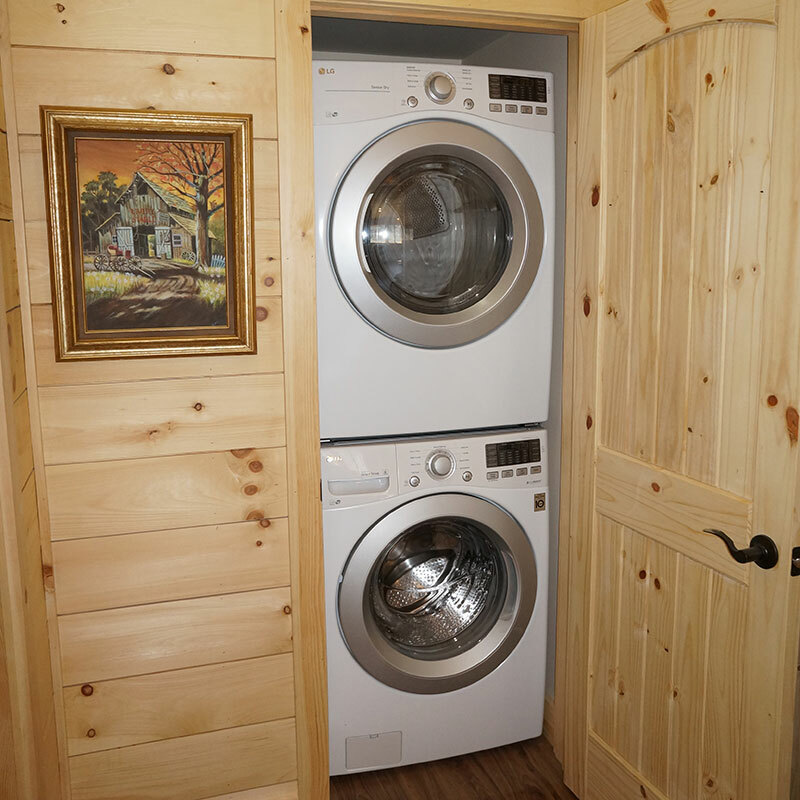 Your Own Cabin now has four bedrooms and three bathrooms. 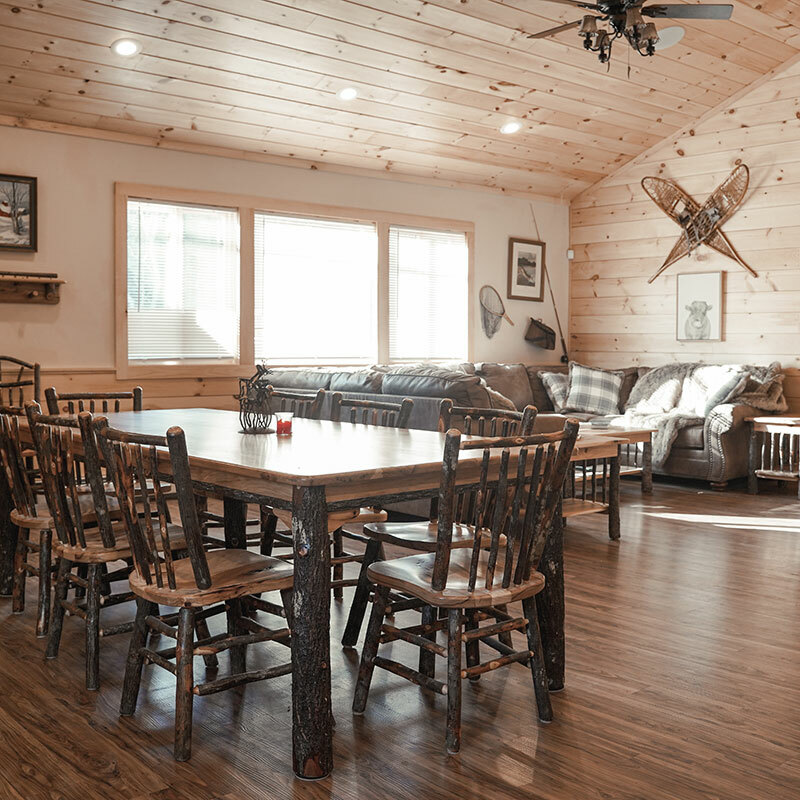 You and up to 13 guests can spend your days enjoying the tasteful, warm custom furnishings, and the meticulous attention to detail that can be found throughout the entire property. 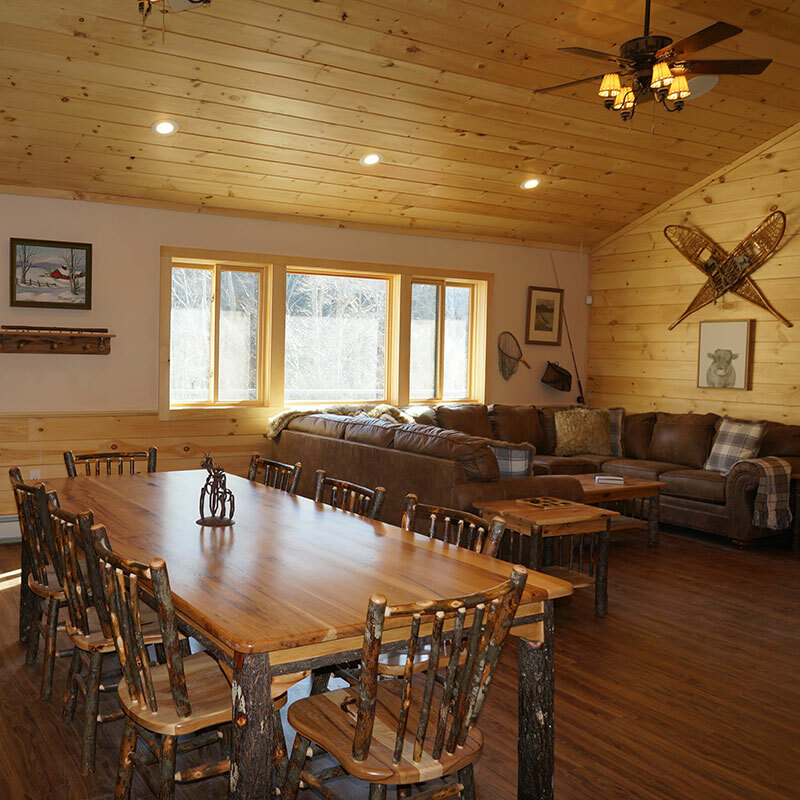 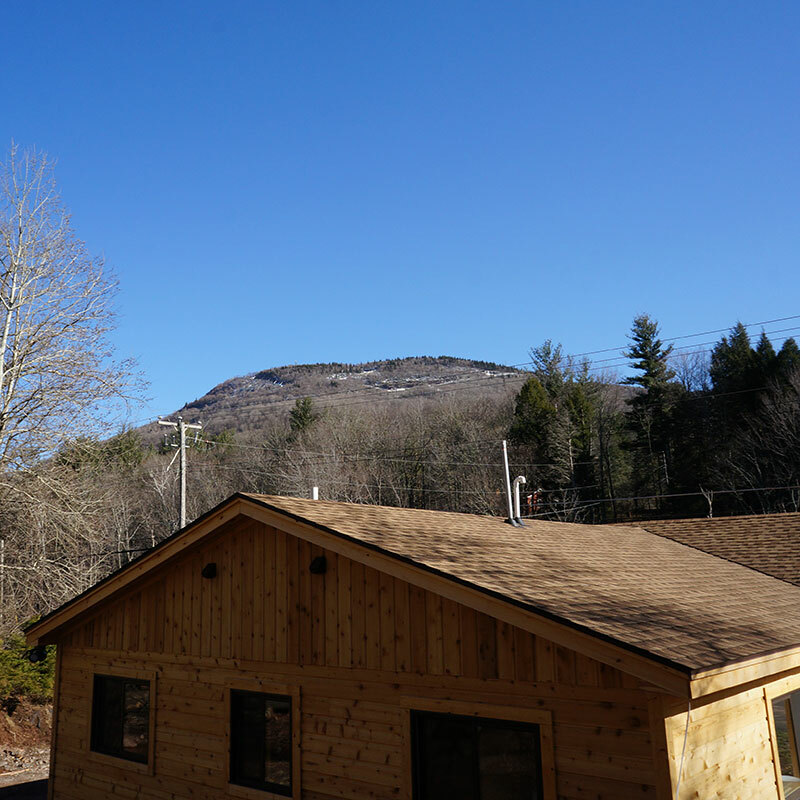 The interior is an open floor layout with vaulted ceilings in the 600 sqft great room to provide a breathtaking view of the Hunter Mountain's back slopes. 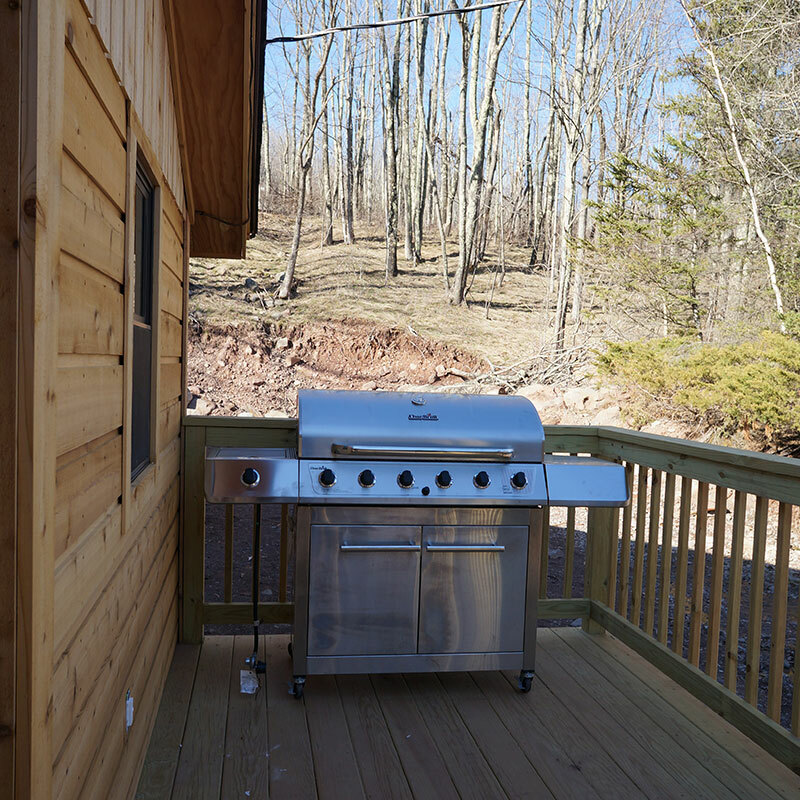 The spacious kitchen, as well as the outdoor deck, are equipped with high-end stainless steel appliances for any and all your cooking needs, all year-round. 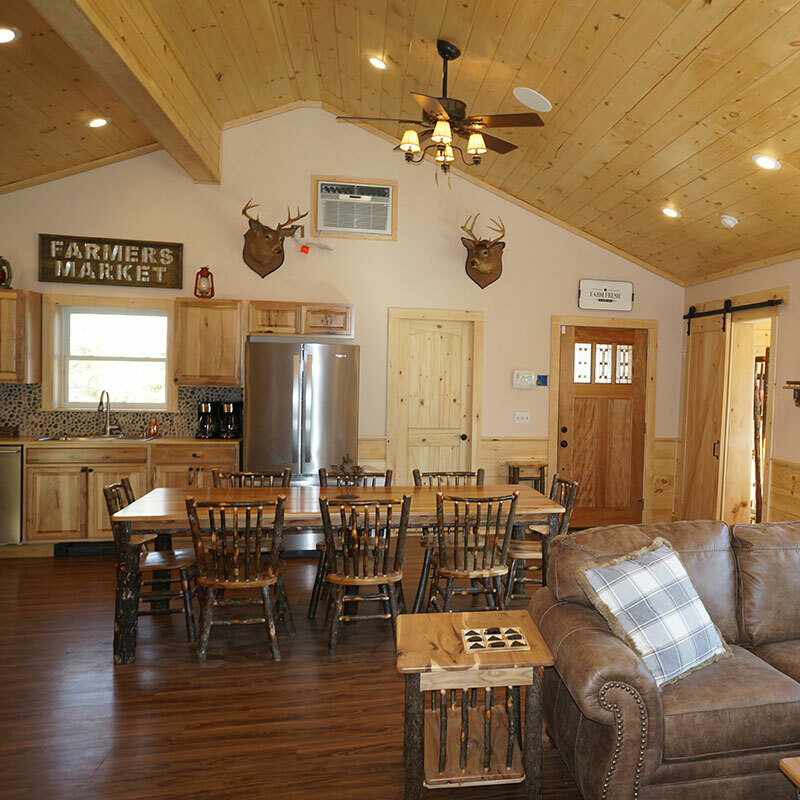 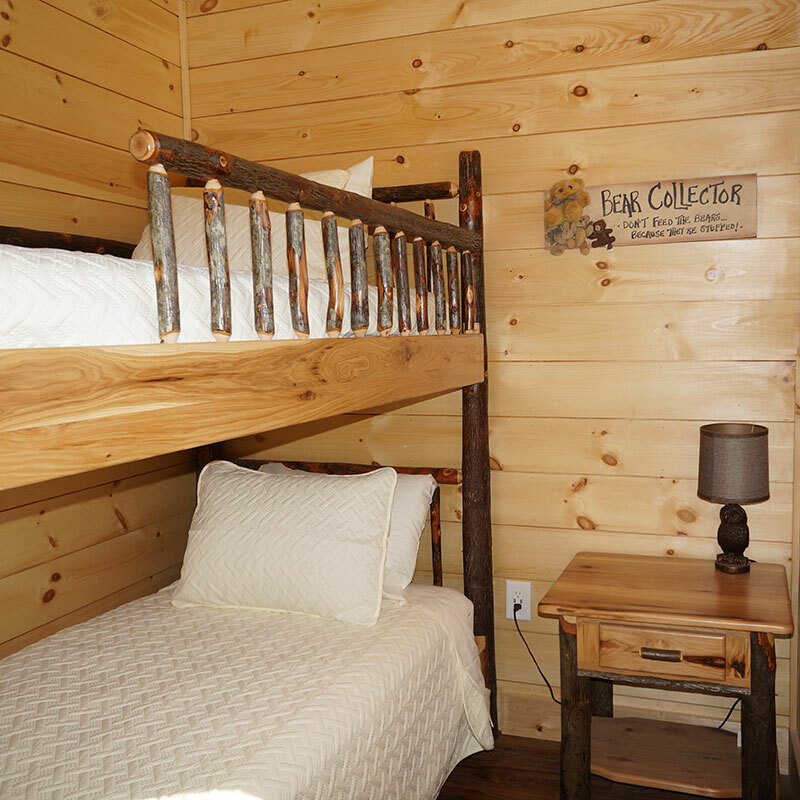 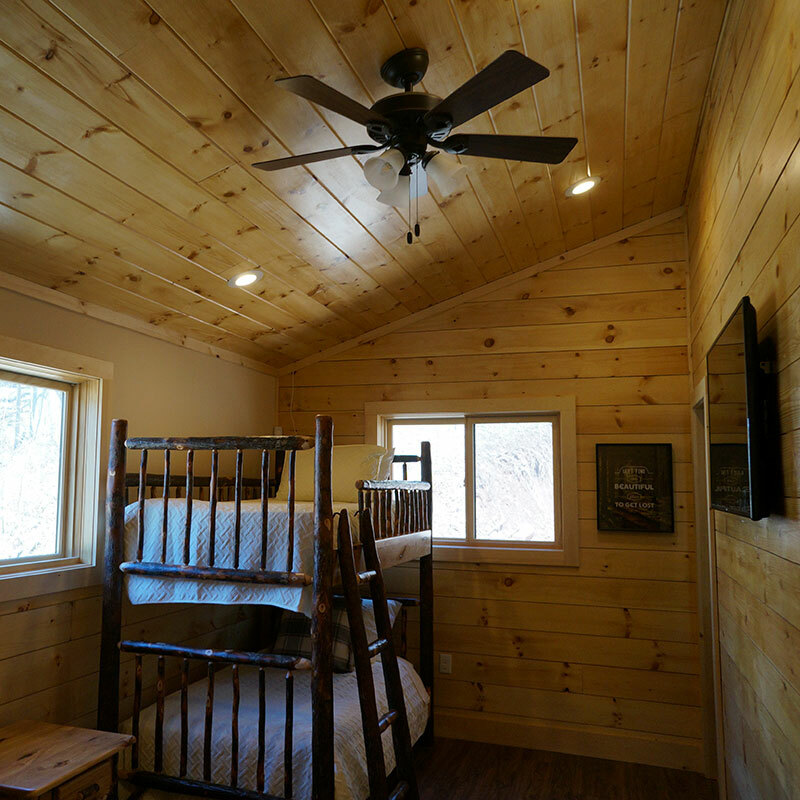 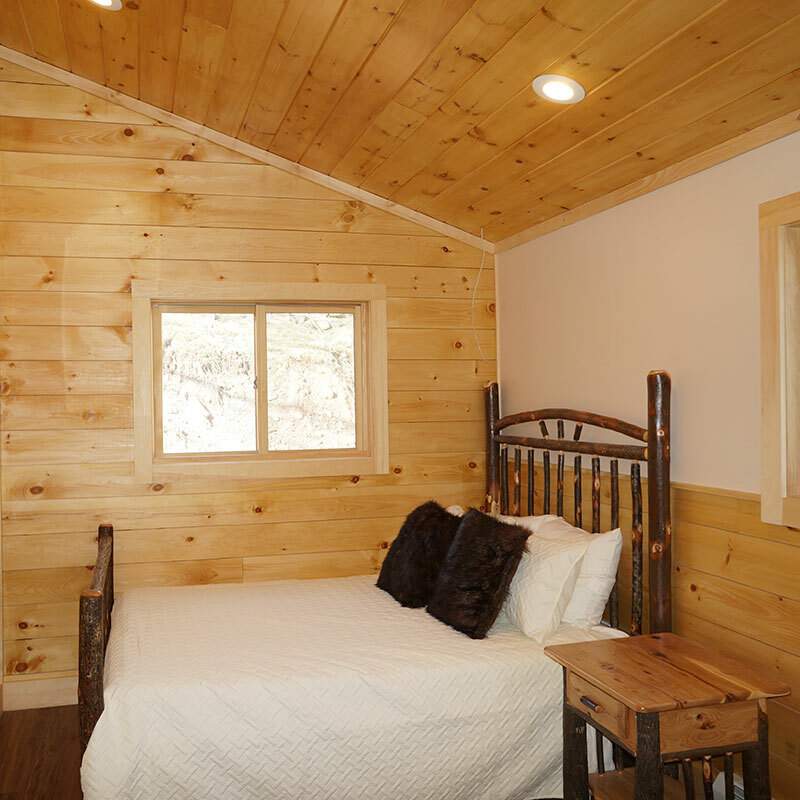 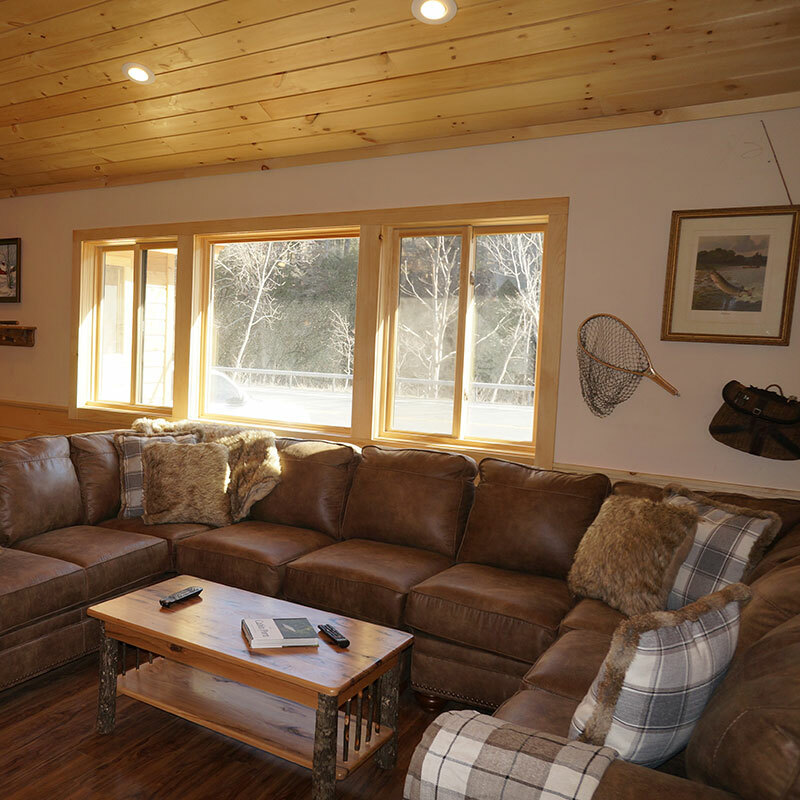 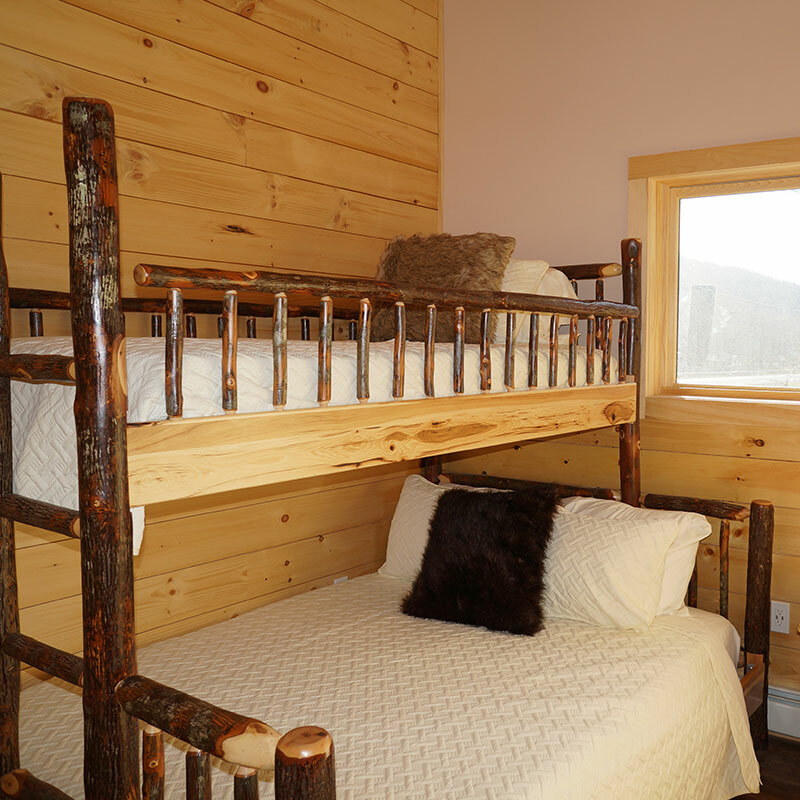 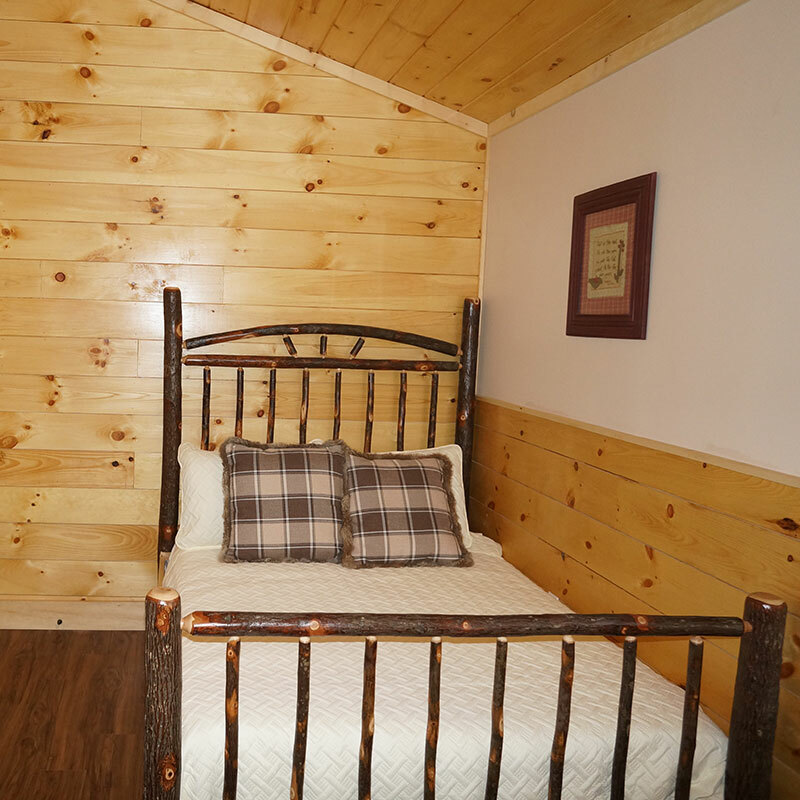 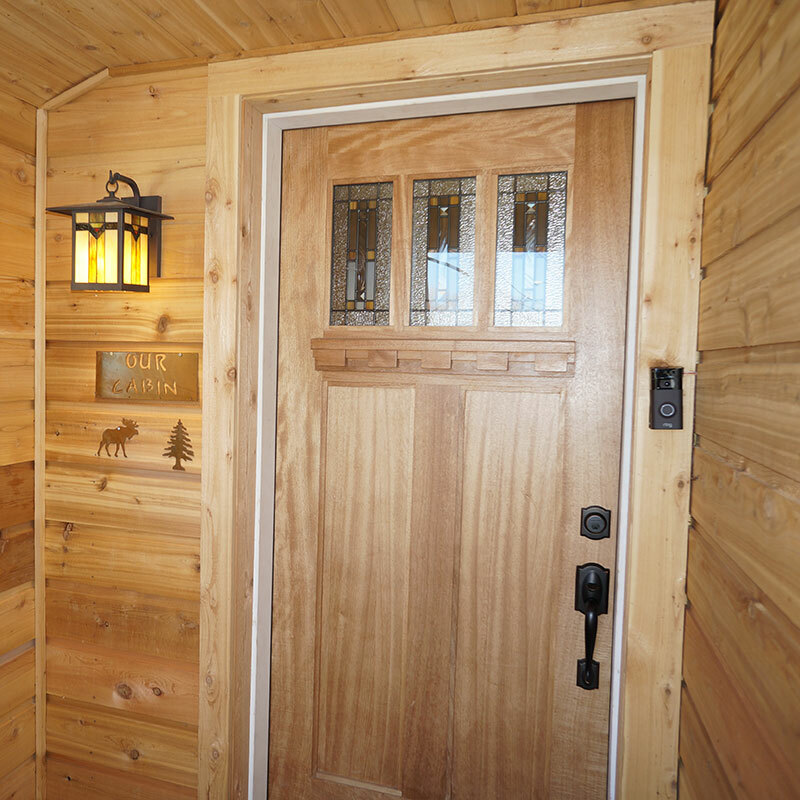 Your Own Cabin also offers you and your guests a great place to create memories that will last you a lifetime. 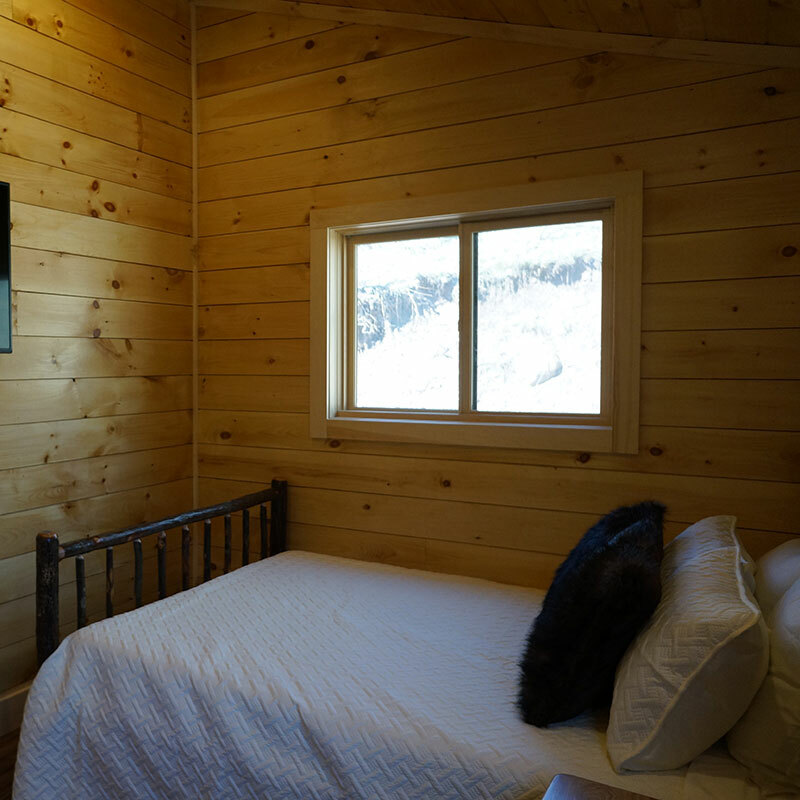 The entertainment doesn't need to stop there, Your Own Cabin is equipped with a 60" LED television, access to over 250 cable channels, fast Wifi to keep you connected during your stay, and a SONOS Entertainment system for all your late night movie needs.